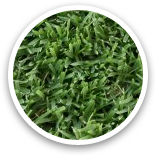 What Are Hybrid Bermudas? 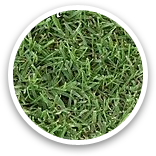 Hybrid bermudas such as Bull's-Eye, BOBSod®, Bandera, Tifgreen, Tifway 419, Tifway II and EZ-TurfTM are fine leaved bermudagrass varieties that have been specifically grown to eliminate many of the inherent problems of common bermudagrass. 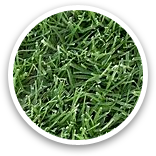 They are sterile and produce no pollen (hypoallergenic). 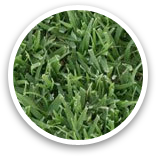 Hybrid bermudas are also less likely to invade flower beds and tree wells. 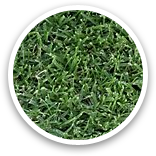 Hybrid bermudas are typically greener and are denser in leaf foliage, which creates a more attractive carpet-like appearance. 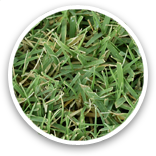 Some varieties withstand water stresses better than common bermuda and repair more quickly from damage. 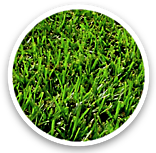 But--MOST importantly, our bermudagrasses are drought tolerant! 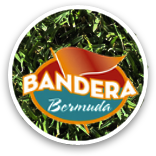 If you are looking for water efficiency, bermuda is certainly one of the turfgrass choices for you.